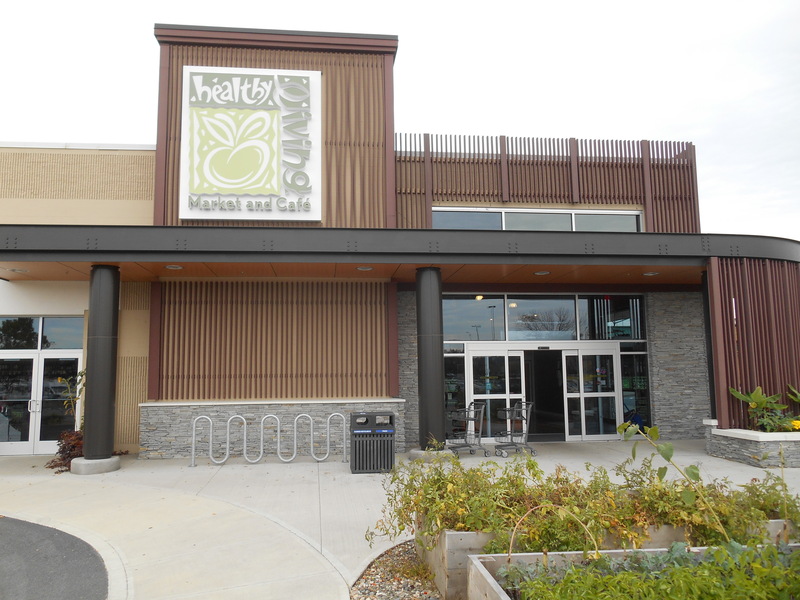 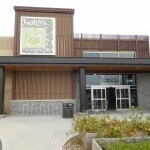 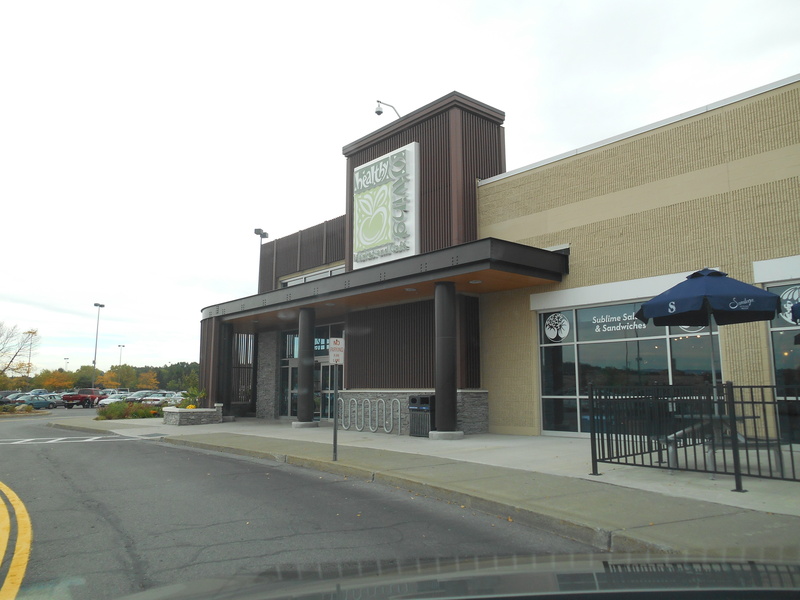 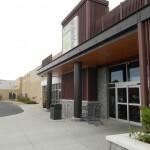 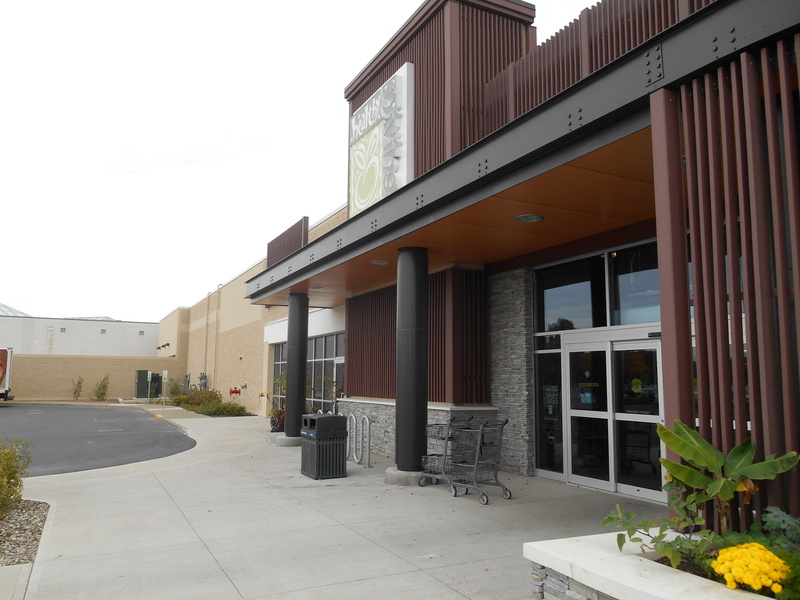 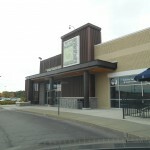 Healthy Living Market and Cafe - SAF - Southern Aluminum Finishing Co, Inc. SAF – Southern Aluminum Finishing Co, Inc. 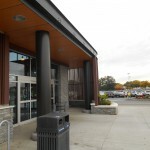 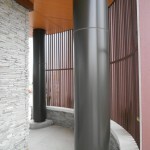 Product: C1000 Columns and Soffit. 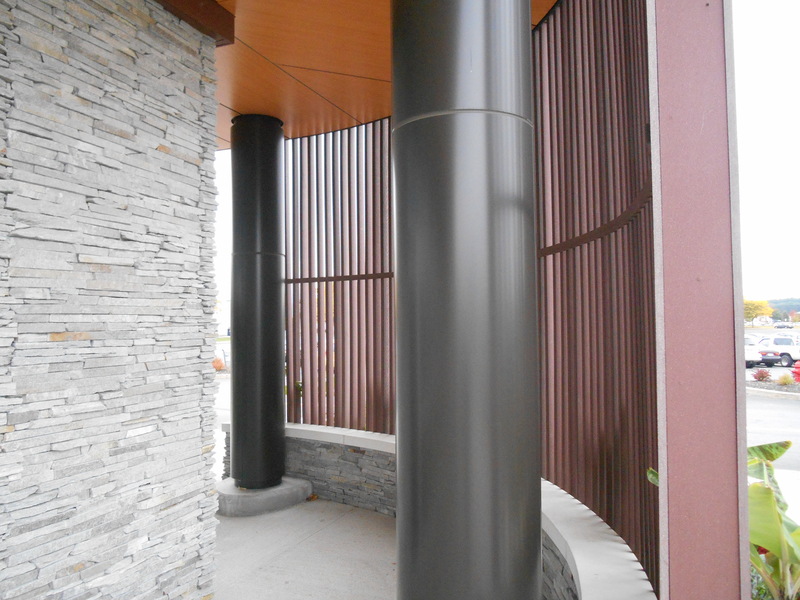 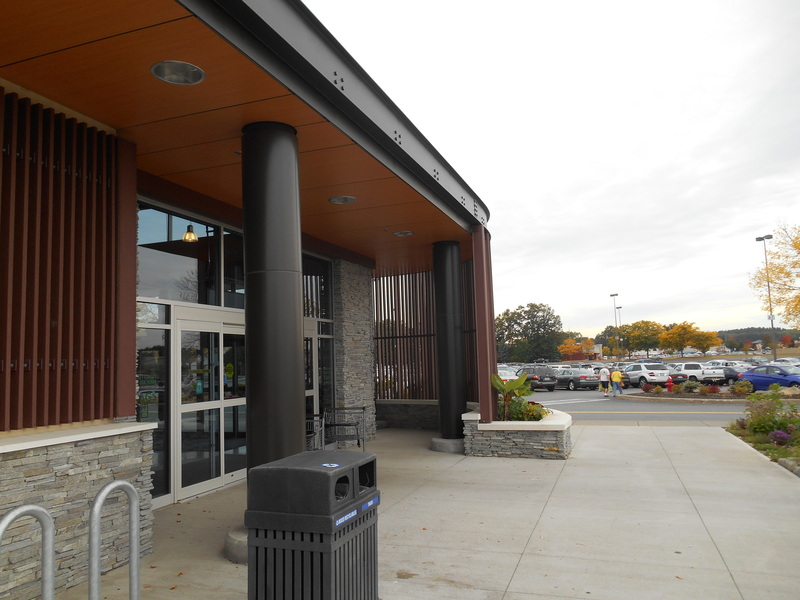 Materials: SAF supplied the bronze column covers made with ‘Classic Bronze’ Reynobond ACM. 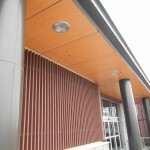 The soffits were made from Reynobond’s standard Woodgrained ACM sheets. 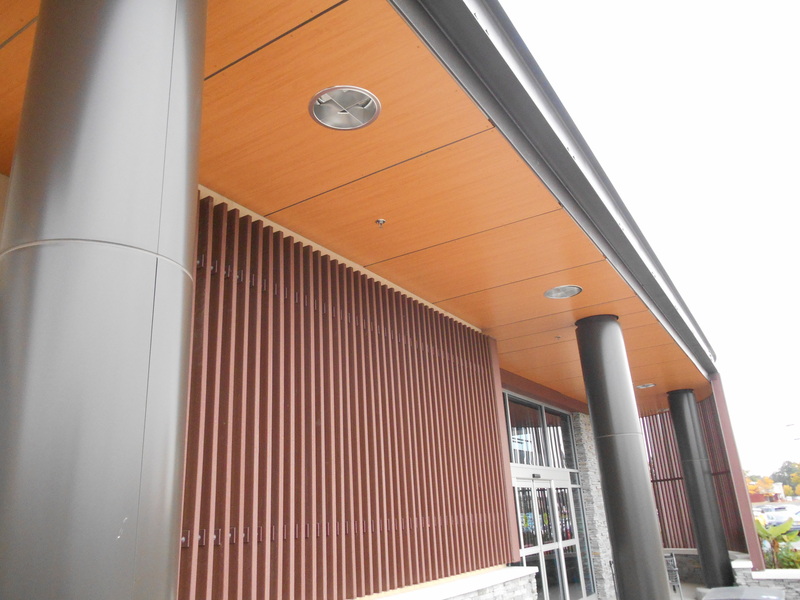 The soffit panels were complex because of the curved cut-outs which is why Allerdice had SAF fabricate them instead of doing it themselves.